3. 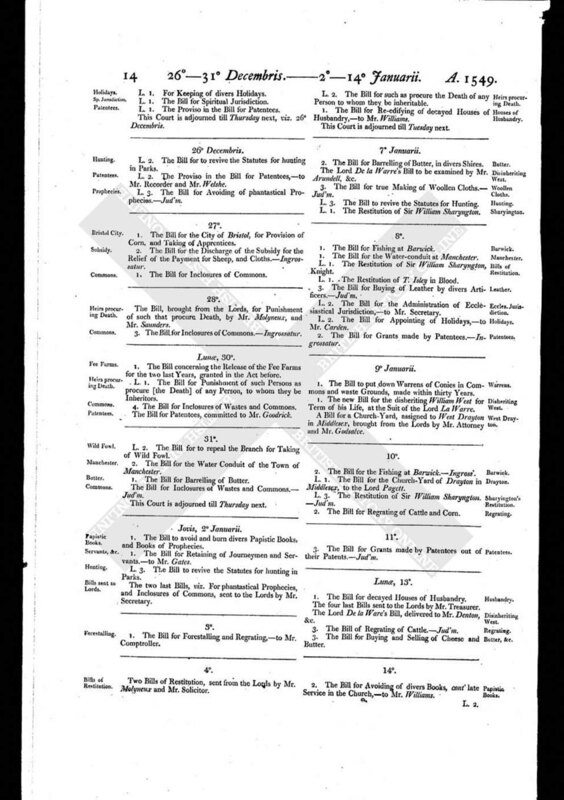 The Bill for Grants made by Patentees out of their Patents. - Jud'm.